← NOW: Pensions Men’s Premier League: East Grinstead 4-3 Reading. NOW: Pensions Men’s Premier League Week 18 Preview. And so the last round of games of the regular season is upon us. With the top spot still being contended between Beeston and East Grinstead and the relegation places still to be decided there is still much to play for as teams try to save their skins or build momentum ahead of the playoffs. At the top of the table East Grinstead took a huge step towards securing first place and the automatic European place with a 4-3 win over Reading. Just as when the sides met earlier on in the season, Grinstead established a 3-0 lead but this time they were able to see it through as Luke Taylor’s penalty corner in the 45th minute, to make the score 4-1 proved vital in the end. Having missed out on the playoffs last season there is a new-found determination at Saint Hill for the Sussex Side. Surbiton come into the clash off the back of a quite extraordinary game last week against Cannock. Andy Mitchell’s side led 4-1 in the 31st minute and seemed to be heading towards a vital three points, only for Matt Daly to come up with a four-goal blitz in the second half to help Surbiton to an incredible 6-4 victory. Daly and Alan Forsyth are fast becoming the most potent strike force in the league, scoring 38 times between them. They will be keen to send a message to the other playoff contenders and play themselves into some good form ahead of the playoffs. 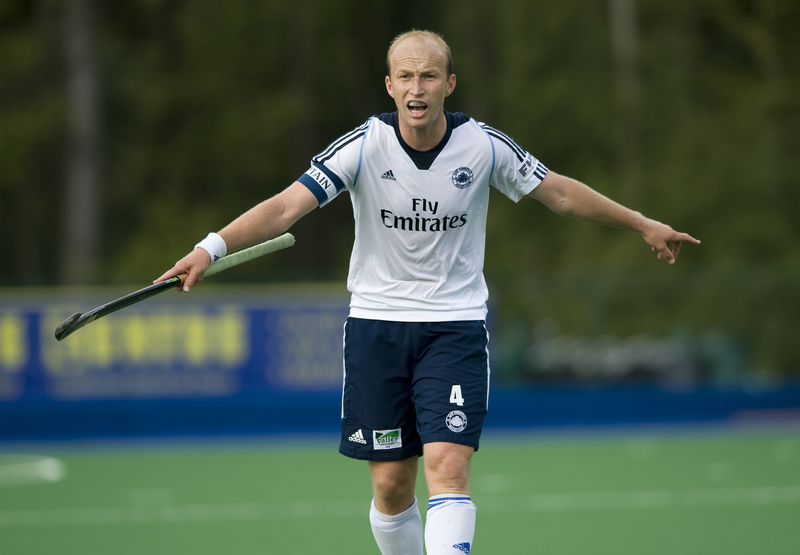 Cannock find themselves still in the relegation battle after that loss to Surbiton. A win would have ensured they were safe for another season but instead they are left sweating over the final day’s results. The Nockers travel to Highfields where they will take on Beeston, hardly a walk in the park for a side scrapping to avoid relegation. The Bees, currently second on goal difference overcame local rivals Loughborough Students last weekend with an impressive 4-1 win. Things look bleak for Sheffield Hallam who sit bottom on eight points going into the last game. A win against Wimbledon this week would take them to eleven points but with Cannock’s superior goal difference, even then it would seem likely they would be subjected to the relegation playoffs. Hallam were devastated as a 70th minute winner from Canterbury’s Mickel Pierre last weekend condemned them to a heart-breaking 4-3 loss and most likely a place in the bottom two. Wimbledon, who of course came up with Hallam through last season’s playoffs have enjoyed an excellent first season in the top flight and whilst their dream of a Championship playoff place is beyond them Ben Marsden’s side will be keen to finish strongly with a win over Vicky Joel’s team. Hampstead and Westminster, who have had an up and down season finally pulled well clear of the relegation places with a 3-2 win over the Wombles last week. Richard Hildreth’s brace did most of the damage whilst Duncan Parnis popped up with what turned out to be the winner. Hampstead go up against Canterbury, who they beat 2-1 in the first half of the season. 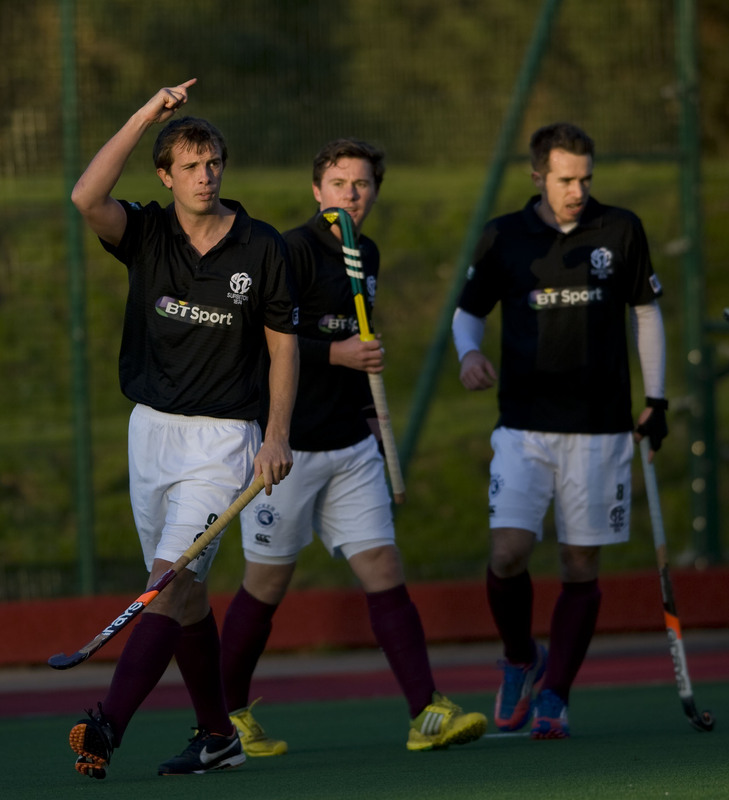 The Polo Farm side has produced some fantastic results with three wins and draw in their last five games. The Kent side left their charge for the playoffs too late but will be keen to content themselves by finishing as the best of the rest, in fifth place. 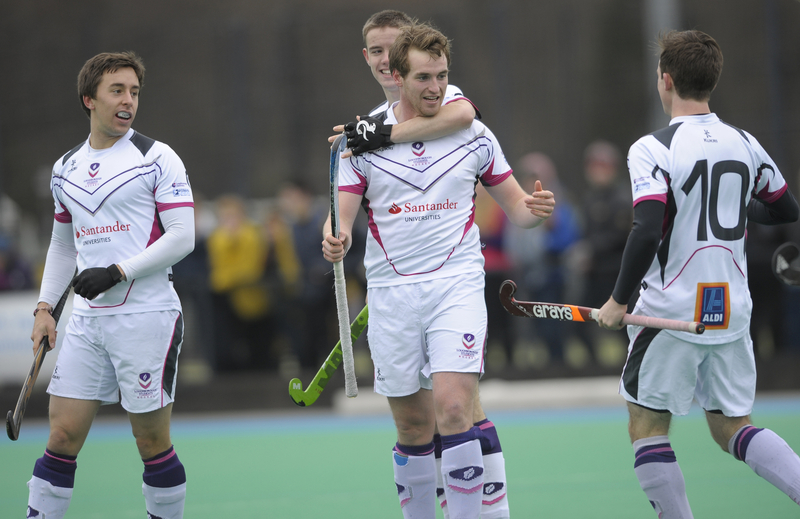 The Students in stark contrast to their opponents will be hopeful of a massive three points, which would see off Sheffield Hallam and potentially overhaul Cannock, steering Jerome Goudie’s team clear of the relegation places. Their win over Wimbledon in early March could yet prove to be vital as they have clung on to Cannock’s coat tails and managed to keep their noses in front of Hallam. Whilst they may get another chance to redeem themselves in the playoffs even that is not assured yet and it is truly a case of do or die for the Students. 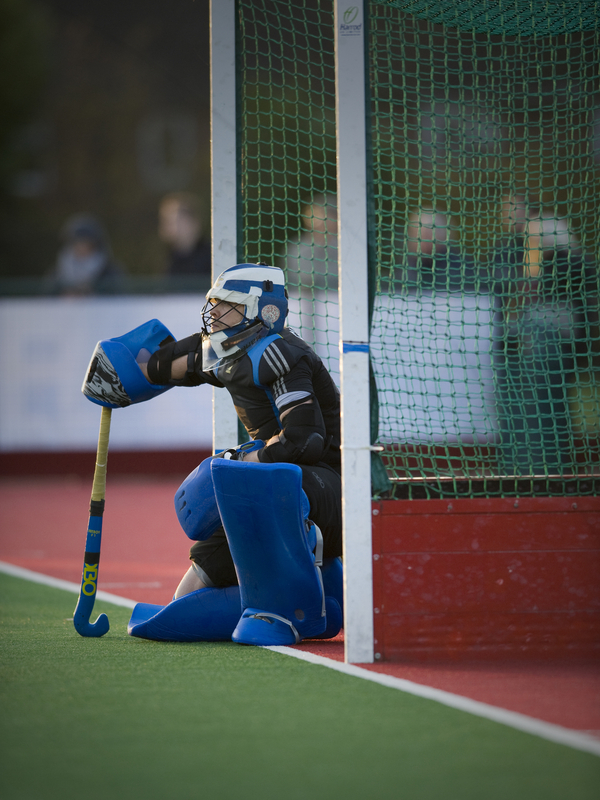 As always you can keep up to date with the results and who finishes where by visiting the England Hockey website.